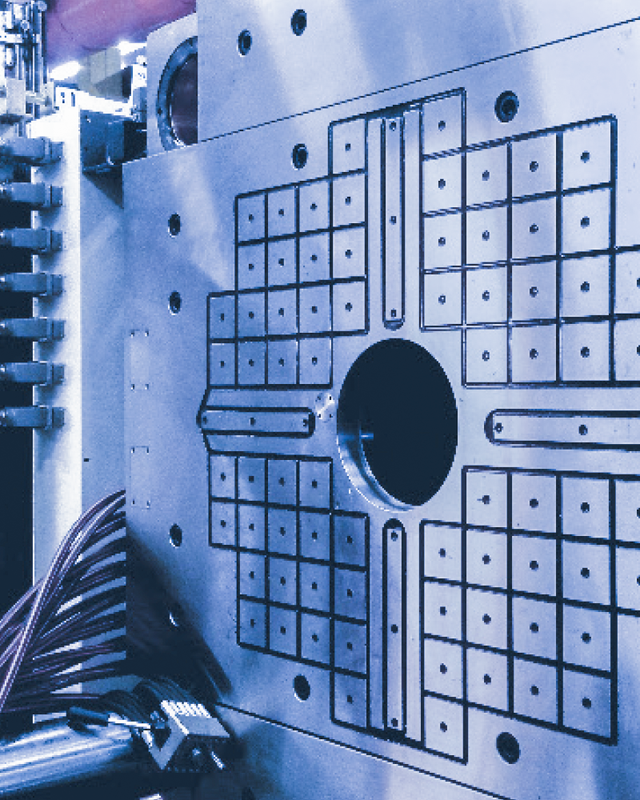 We differentiate ourselves on the market thanks to our high technical standards, to our well-known reliability and to the flexibility which allows us to develop complex customized solutions. Our professional technicians work synergically with our specialized departments (Technical Department, R&D, Production and Assembly) to develop the best solution to any of your problems, including your tight delivery schedule. We have a reliable after-sales service, as well as we guarantee the long life of our products. We pay attention to personal relations, proud of our excellent interpersonal skills. We build targeted solutions and design bespoke systems based on the actual needs of the client by focusing our attention to fully understanding each and every request. 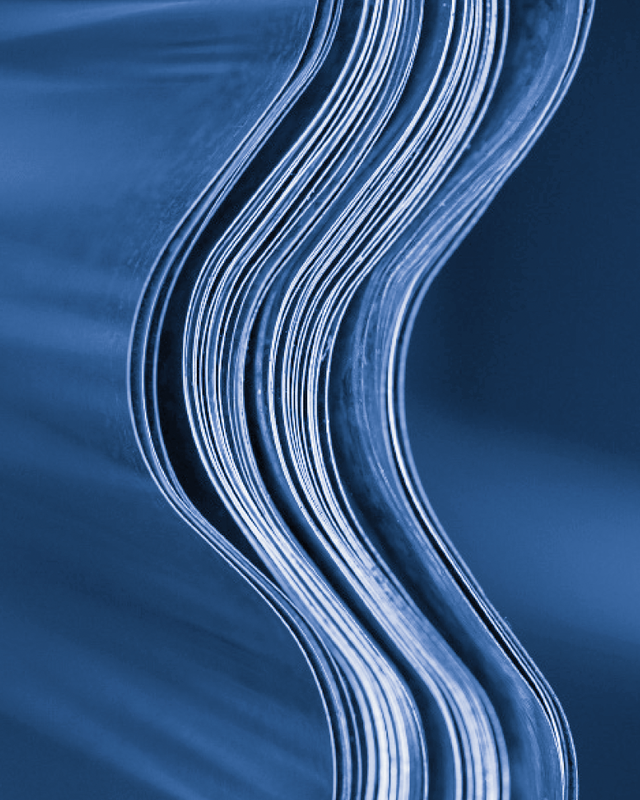 A distribution and support network extending to the German, British and US markets in terms of anchoring systems for plastic and rubber, thanks to the valuable sales and technical partnership with Roemheld group. 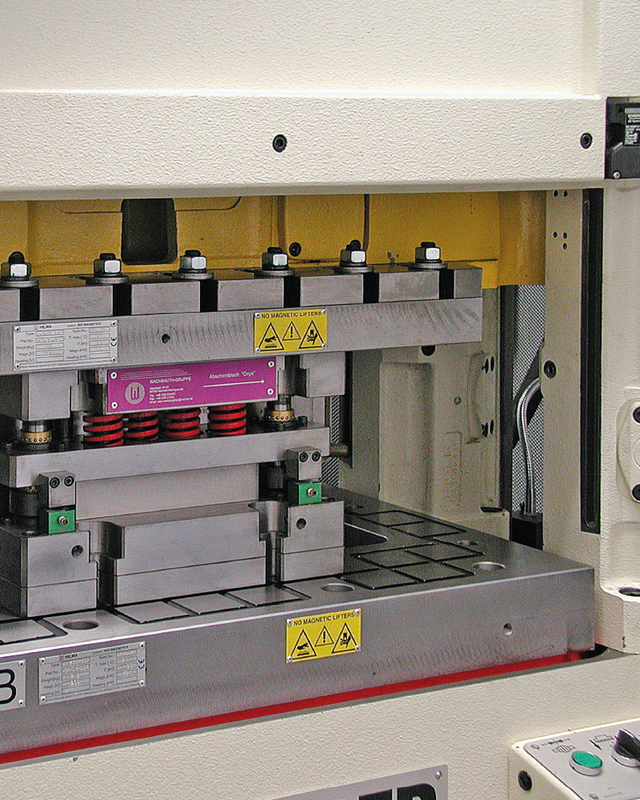 Lion is a system for the quick clamping of thermoplastic moulds. It can be installed on any type of injection press operating a temperature of up to 120°C (up to 240°C upon request). 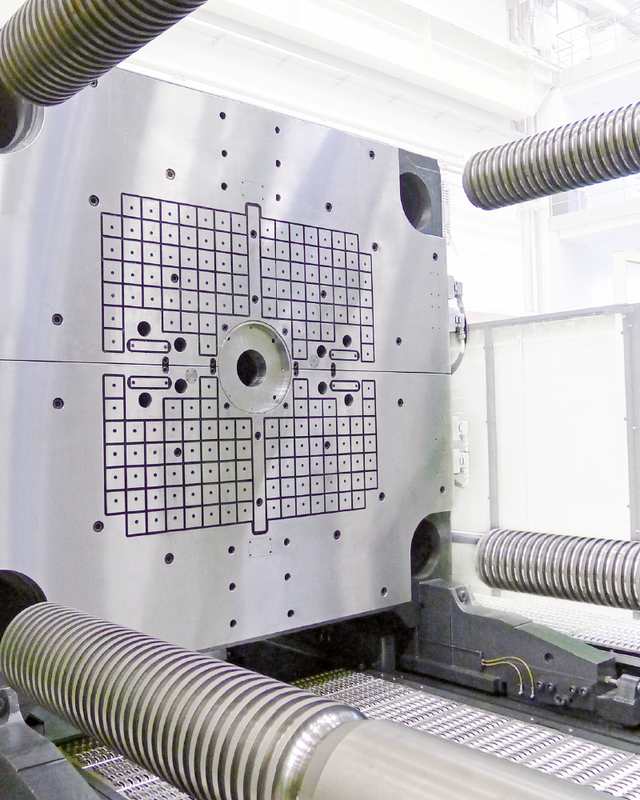 Through its three possible pole configurations (long, square and combined), the magnetic force generated by the system is directed inside the mould to create extremely high clamping forces, even in small moulds. 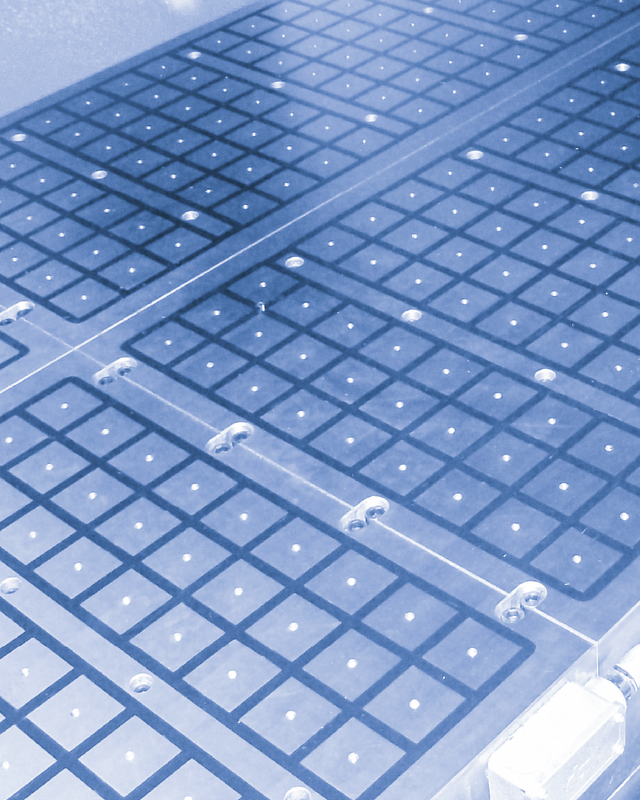 Since the magnetic field is uniformly distributed throughout the surface, adhesion between plate and mould is perfect and complete, which significantly reduces production discards. GEMINI is a patented system for the quick clamping of moulds in injection, compression and transfer presses, both vertical and horizontal. Available in 2 versions: magnetic plates and magnetic plates with heating elements integrated. SCORPIO is a complete line of heating plates with guaranteed ΔT of ±3° to 5°C, as measured at a distance of 50 mm from the outer edge. 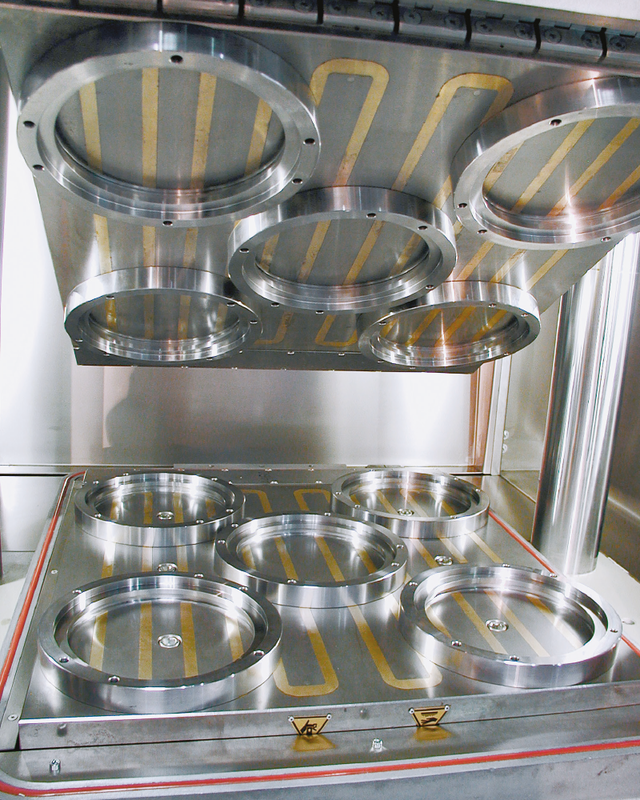 METAL STAMPING responds to all optimization requirements in the mould change process and accounts for the flexibility and customization that are required by the modern market. The mould clamping/unclamping speed (mag/demag time between 2 and 5 seconds), the superior clamping force thanks to the magnetic field (double magnet circuit), the system’s safety (all steps take place outside of the machine, SAFE SYSTEM), the ease of use (universal system), the adaptability to all kinds of metal stamping machines (customized products for all press features) and the high return on investment in the short run are the characteristics that make Metal Stamping the best and most efficient solution available on the market. TAURUS permanent magnetic plates are used for clamping buffers to presses and moulds for tile forming, in the historical ceramics sector where Rivi Magnetics boasts an excellent reputation. 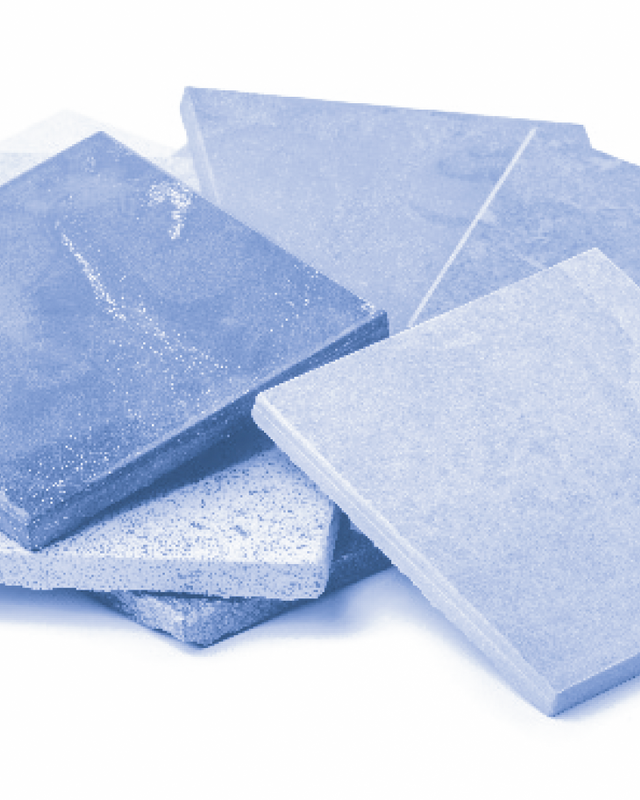 The plates are available in a range of shapes and sizes to satisfy all kinds of applications. 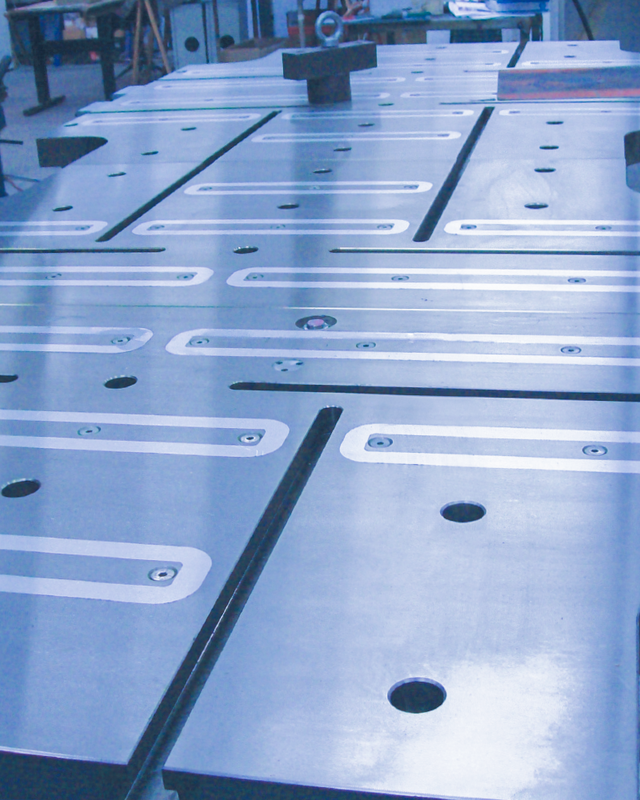 ARIES is a complete range of permanent magnetic plates for machine tools and grinding units. It is flexible and suitable for any kind of machining center. It is designed to provide flexibility and high magnetic clamping force. The structure of ARIES magnetic modules, that since many years is known and appreciated in the machining industry, is synonym of high density magnetic field, therefore high specific clamping forces. Distributed optimally across the useful surface, the force allows the pieces to be positioned in many different ways and ensures efficient, uniform clamping. The possibility to work with very low tolerances and at the same time reduce wear on the tools becomes an achievable reality with the Aries magnetic modules. Without the typical support of traditional clamping systems, the working surface and the spindle stroke can be fully exploited. Complete accessibility to 5 out of 6 sides drastically reduces the need to reposition the piece during processing. 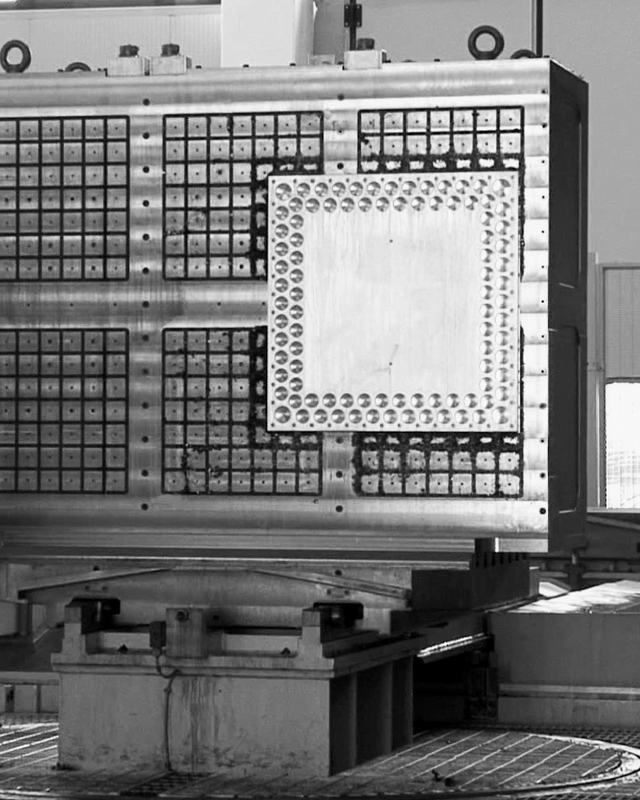 The structure of the magnetic modules ARIES is monolithic and ensures high strength and reliability in time. 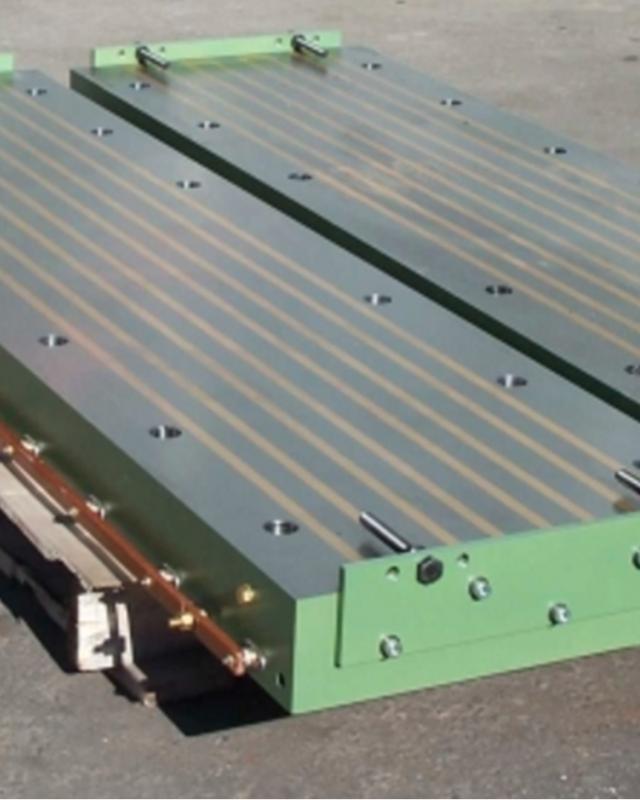 The ARIES magnetic modules are available in various sizes to meet your application needs. Large and small pieces can be machined quickly and anchored securely. 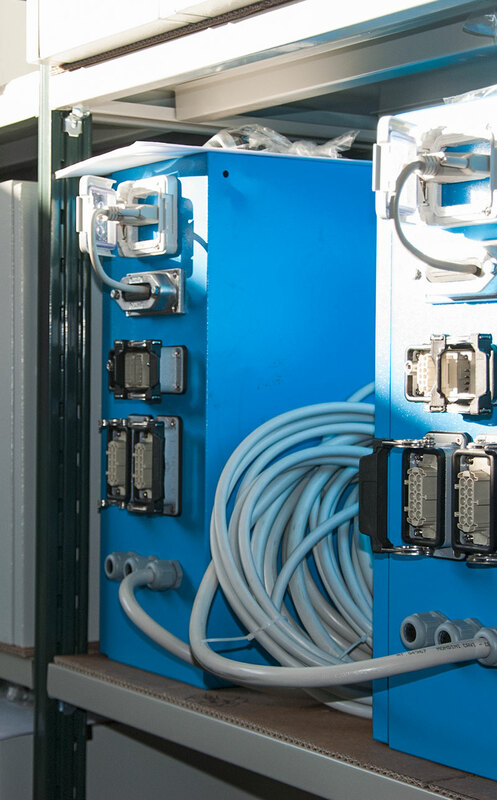 All Rivi Magnetic’s systems are managed by an innovative electronic control unit that meets EN 201 and EN 289 standards. The control units were designed conservatively to ensure safety by providing PLs that are sufficient for each function offered (as per EN13849-1). Reliability is much better than the level required by these stringent standards.